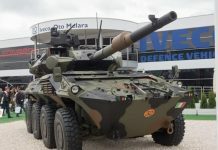 The Swedish defense procurement office (FMV) has awarded Patria of Finland the contract to deliver 113 Armored Modular Vehicles (AMV) to the Swedish Armed Forces. The contract value is about €240 million. Deliveries are expected to begin 2011 and span over two years. The AMV is a 27 ton, 8×8 wheeled armored vehicle capable of carrying a crew of three, plus nine combatants or up to 11 tons of mission payload. The vehicle has a modular structure in which different versions can be adapted for specific roles. 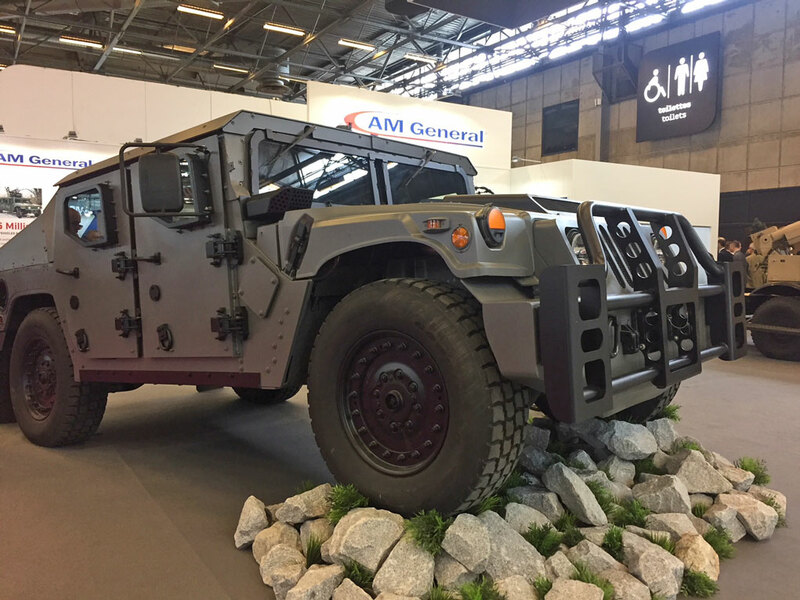 Together with modules for protection, weapons and role-specific equipment it gives the AMV a high degree of flexibility. The final validation of the contract still awaits government approval. 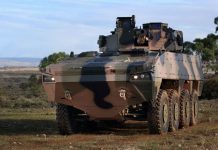 The Swedish decision followed a market survey conducted last year, after the FMV cancelled an ongoing indigenous development by the Swedish BAE Systems Hagglund company. The survey resulted in a request for proposal and evaluation of candidate vehicles from several providers. 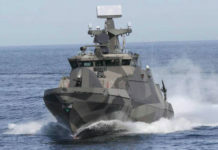 “We are convinced that we have reached the best decision based on the operational requirements the Swedish Armed Forces has set,” says Peter Elmlund, FMVs project manager for the contract. Patria AMV entered service with the Finnish and Polish armed forces in 2004. To date about 1,200 vehicles have been ordered by Finland, Poland, Slovenia and Croatia. Some of the vehicles have also seen combat service in Afghanistan. 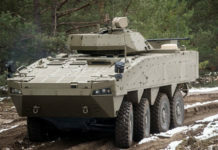 Slovenia has recently received the initial shipment of 13 AMVs ordered from Finland. 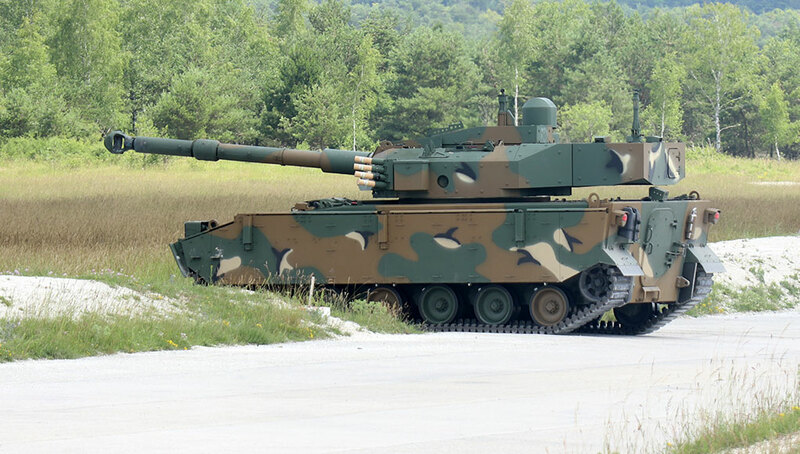 Slovenia will ultimately field of 135 such vehicles.